A pair of lovebirds! 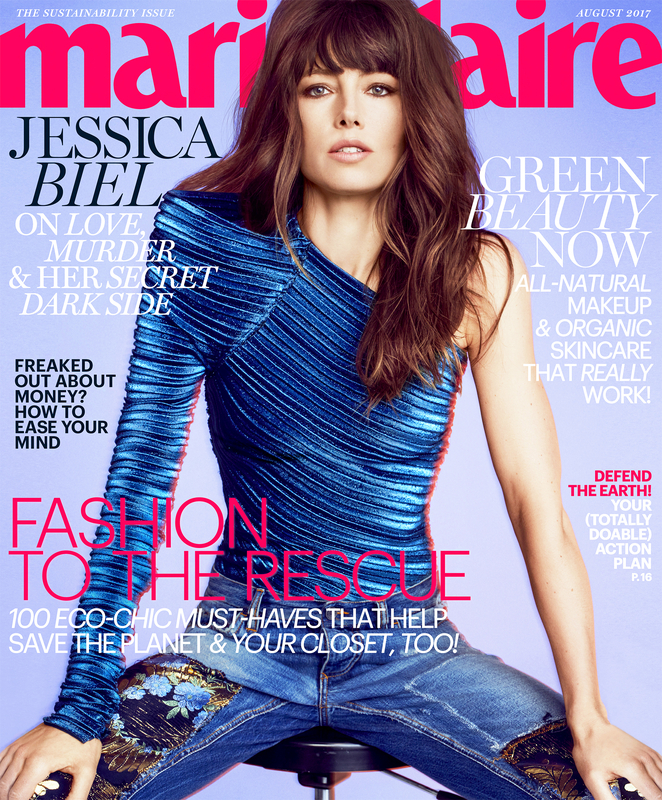 Jessica Biel opened up about why her marriage to Justin Timberlake works in her new cover story for Marie Claire. The happy couple’s marriage also works because they have plenty in common. The “Can’t Stop the Feeling!” singer, 36, kicked off his career at a young age, appearing on the TV shows Star Search and The All-New Mickey Mouse Club before joining the boy band ‘NSync. Biel, meanwhile, starred in 7th Heaven as a teenager. These days, the Sinner actress and the Grammy winner keep busy with not only their careers, but also their 2-year-old son, Silas. “You think you’re a selfless person, and then you realize you’re not,” Biel said of what she has learned from motherhood. Biel and Timberlake tied the knot in October 2012 after five years of dating.